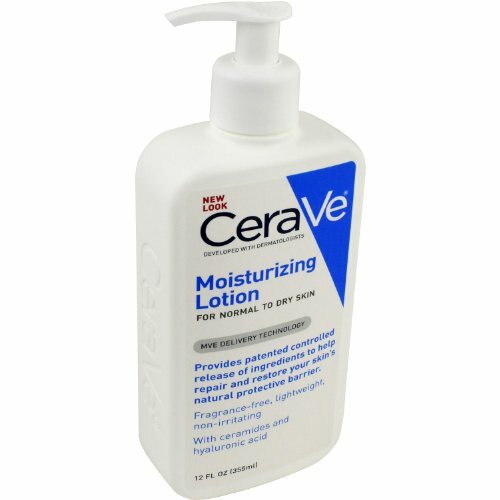 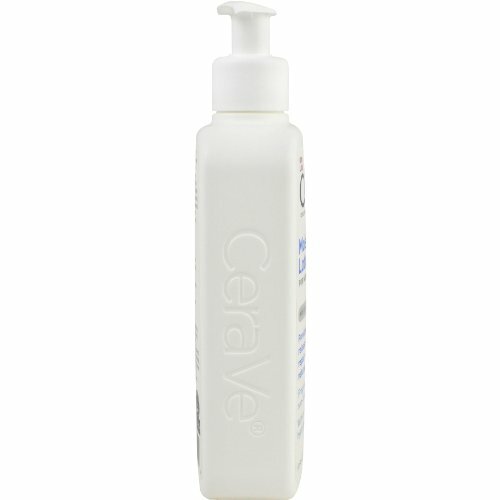 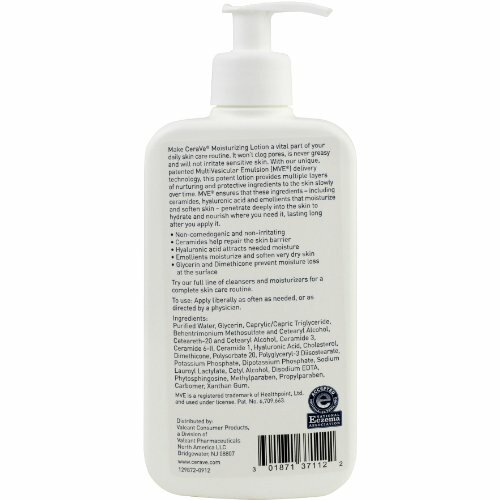 CeraVe Moisturizing Lotion, 12 oz. 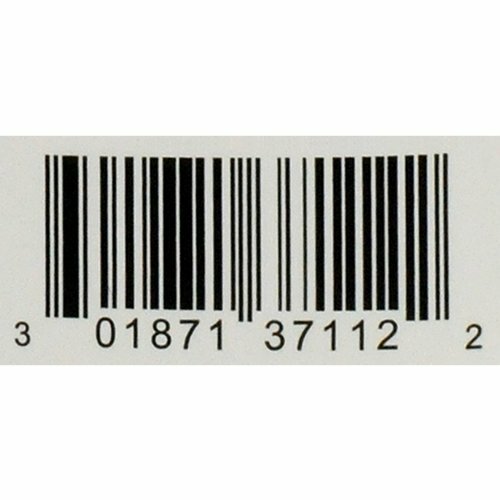 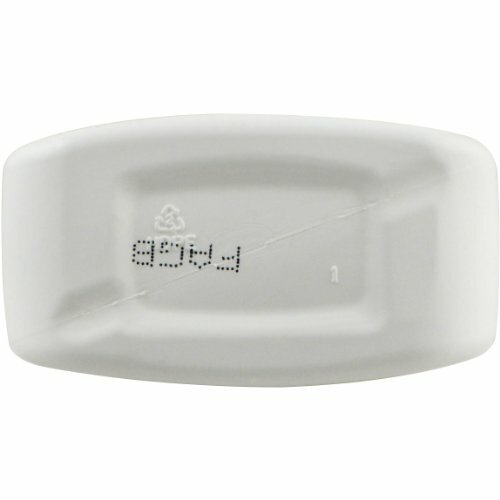 | MuchDeals! 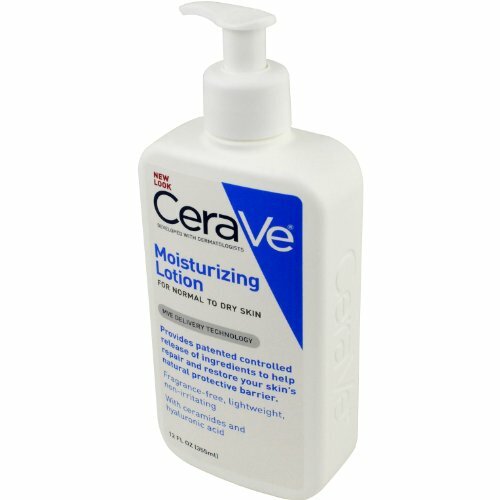 CeraVe Moisturizing Lotion, 12 oz. 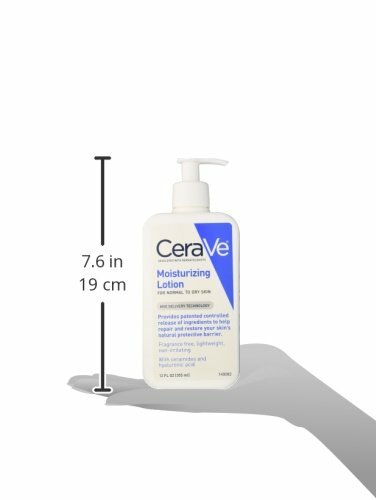 Price as of July 13, 2017, 5:47 am update. 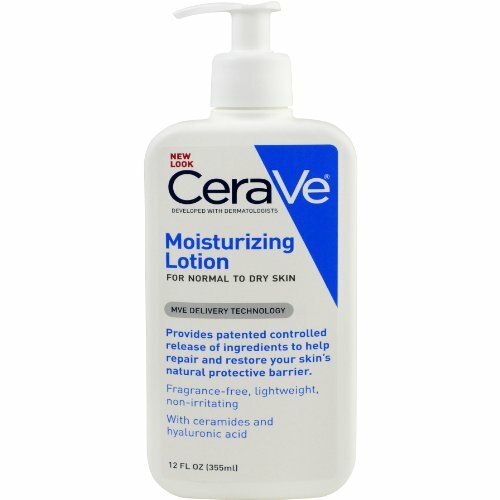 Fast absorbing CeraVe moisturizing lotion is formulated to increase your skin’s ability to attract, hold and distribute moisture. 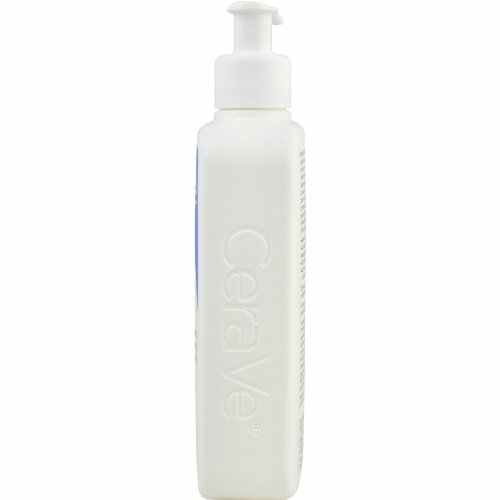 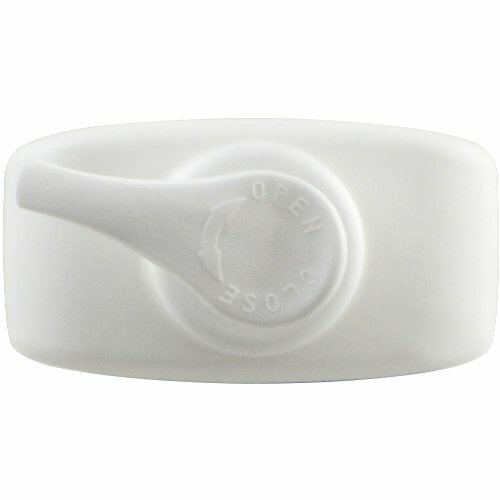 It penetrates deeply to restore balance and essential lipids without leaving any heavy or grease feeling behind. 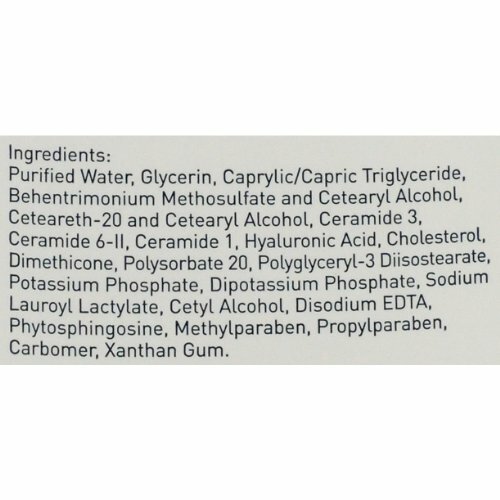 The fragrance-free and non-comedogenic formula contains MVE technology, to gradually release the nourishing and protective ingredients into the skin, helping your skin stay hydrated all day.